Screen Printed lapel pins are the ideal promotional product. Easy to order, even easier to wear and available in completely tailored shapes and sizes for your brand. 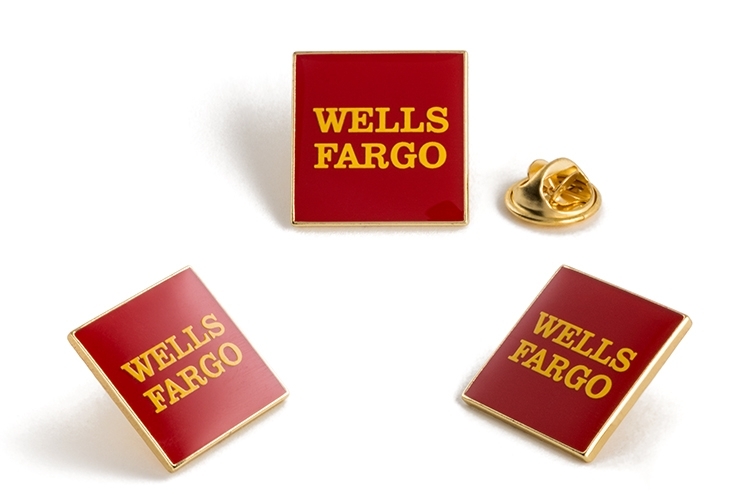 Screen printed lapel pins are an inexpensive way to capture detailed logos or designs. Designs are printed with PMS matched colors directly onto a metal or hard enamel background. Pins include a butterfly clutch closure, upgrade to a magnetic closure or safety pin back.